 People make all the difference at Van Pelt Construction Services. Through the years, the firm has remained true to – and built upward from – its foundational commitment to integrity. 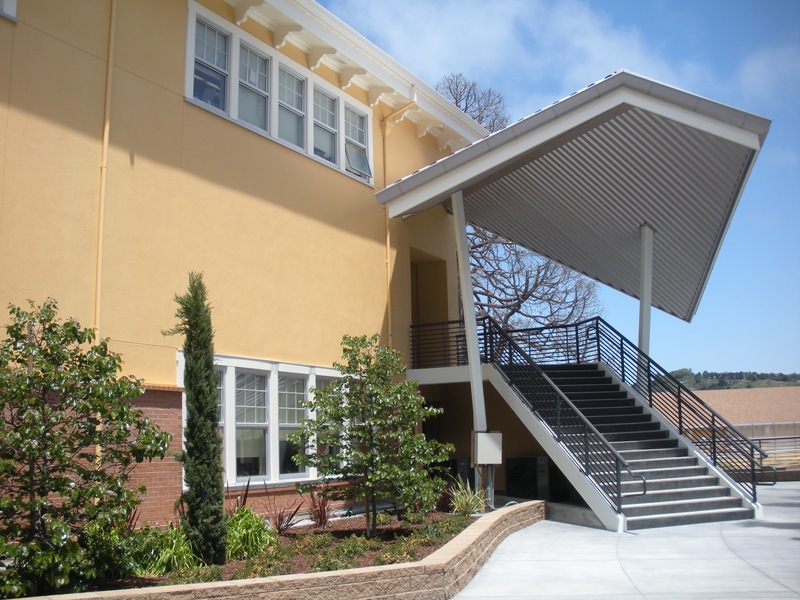 The principals embody it, project teams reflect it, clients know to expect it. Trustworthy, talented people can be found along all points of the VPCS continuum.